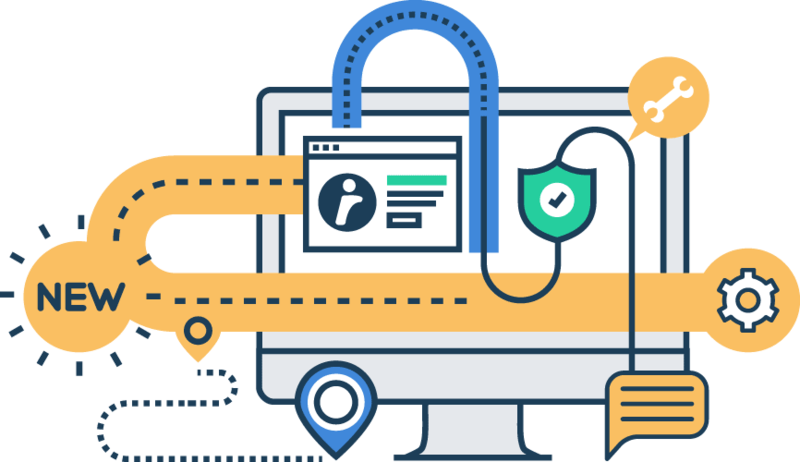 iGiveTest is a comprehensive solution for creating, administering, and providing thorough analysis of quizzes (tests, assessments, or exams) on the Internet and Intranet. You can easily list all your questions and format the text, add graphics, formulas, animation, and audio and video files. Ability to create templates allows you to set up a style for your quizzes consistent with that of your Web site and gives your quiz a professional look. It is a quick and professional way to create and organize quizzes for employees, students, and people in training. This is your one-stop solution for all your needs in online quizzes, tests, and exams. Available both as PHP/SQL software you can host on your own web server or as a managed cloud service you can use right away. UniTest System is the ultimate quizzes (tests, assessments, or exams) automation solution for education and academic institutions, training centers, human resources departments, and anyone who needs to create and process their own quizzes. This is the solid software set to create, process, and manage your own quizzes. 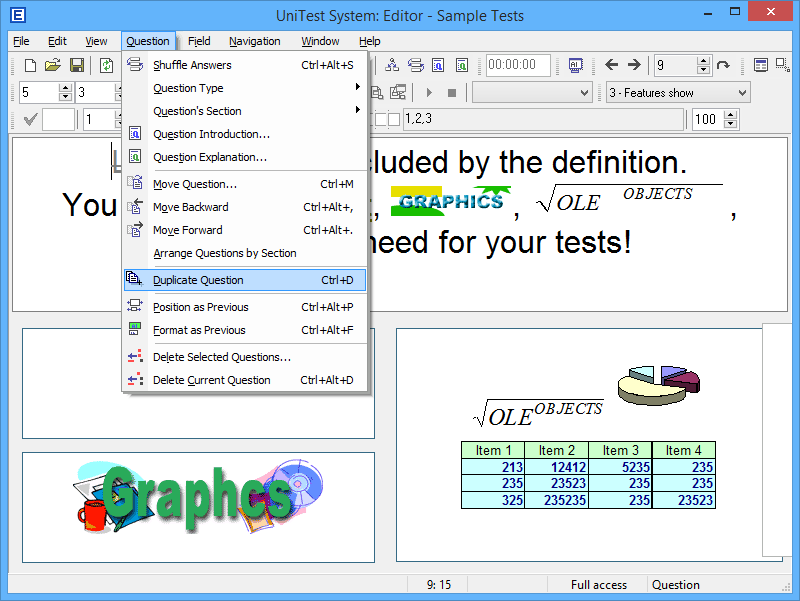 You can create your quizzes using the built-in editor, your favorite text-processing tool, graphics editor, or any other specialized software. 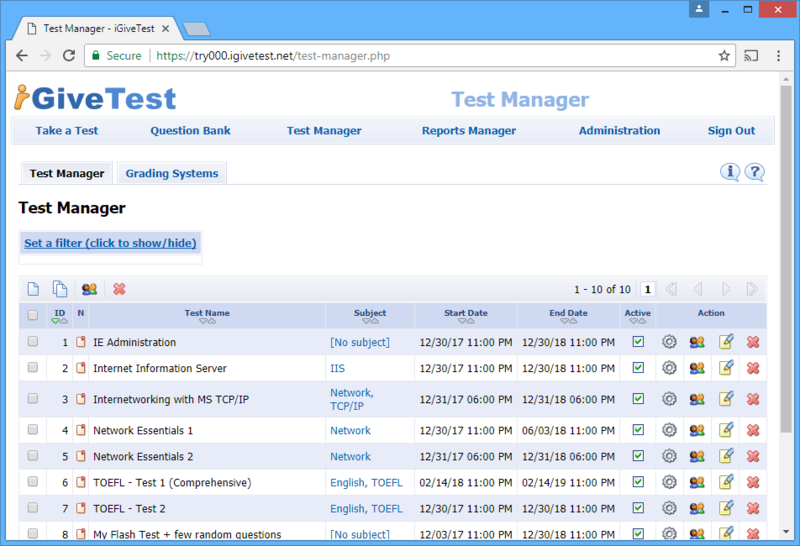 You can now give quizzes (via LAN or offline), monitor the quiz processing, manage the quiz results, create custom reports and grade book reports, etc. This is your one-stop solution for all your needs in offline quizzes, tests, and exams. Available as Windows desktop software. We provide professional and rather inexpensive services of custom development. We will be happy to develop practically any kind of updates, as well as additional plug-ins for the UniTest System, iGiveTest or other software.